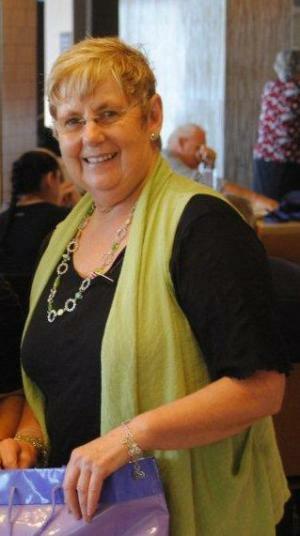 Sadly, Lesley lost her battle with cancer on 12 March. We shall miss her terribly. She had a very engaging personality and from the first time you met her you felt like you had known her forever.